Startup news cambodia, startup news Asia, technology Cambodia, Technology news Asia | Join the “Visit Cambodia” Windows AppStudio Challenge! Join the “Visit Cambodia” Windows AppStudio Challenge! 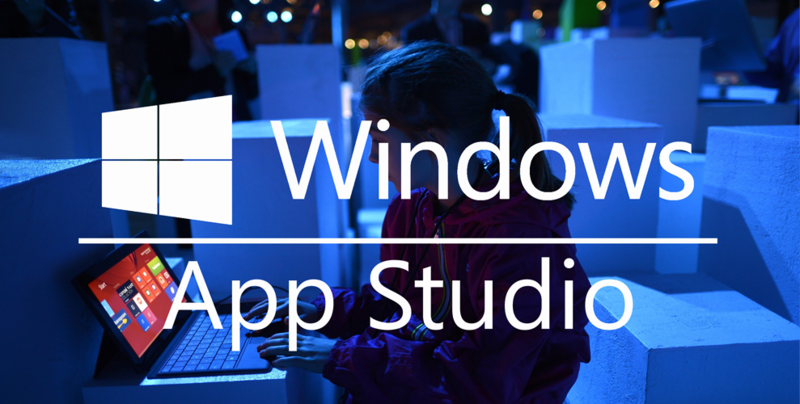 To all you challenge seekers out there; during the Festival of Sciences, there will be a Windows AppStudio challenge coming your way on the 10th of March 2016! Not only will the challenge arm you with a platform to create apps for Windows Store, targeting mobiles, tablets, laptops and desktop computers, it will also support the tourism industry in Cambodia. The goal for the competitors is to use the capabilities of Windows AppStudio to make an app to promote tourism in Cambodia. Several criteria will be taken into consideration when judging the app mainly in terms of content (30%), UI (User Interface) / UX (User Experience) (30%), uniqueness (10%), completeness (10%) and customizations (20%). The content aspect will look into whether the app is integrated with social media or external RSS sources to add rich content, the more integration, you would expect to score more points. For an enhanced app experience with addition of maps and location information would also be a plus point when it comes to the judging of content. The second bulk of judgment would go to user interface and user experience. Primarily, the judges will check to what extent the app looks appealing and how simple to navigate through. Uniqueness and completeness are also judged, whether there is a unique element that goes along with technology or to the culture and location targeted. It is also important that there are no broken pages and that the app is ready to be published to Windows immediately – this is crucial when it comes to completeness of the app. Lastly, customization of the app! After the creation of the app, it would be looked upon if you made any personal customizations. This would require bit of knowledge on Visual Studio. If the above stirs the passion in you to create an app, then it is time for you to register! Show the beauty of the Kingdom through your very own app and stand a chance to emerge victory! Psst, we heard that the prizes are two laptops… Got you excited yet? Visit Microsoft’s booth during the Sciences and Engineering Festival, register your interest and take everyone else on a journey through Cambodia with your very hands!